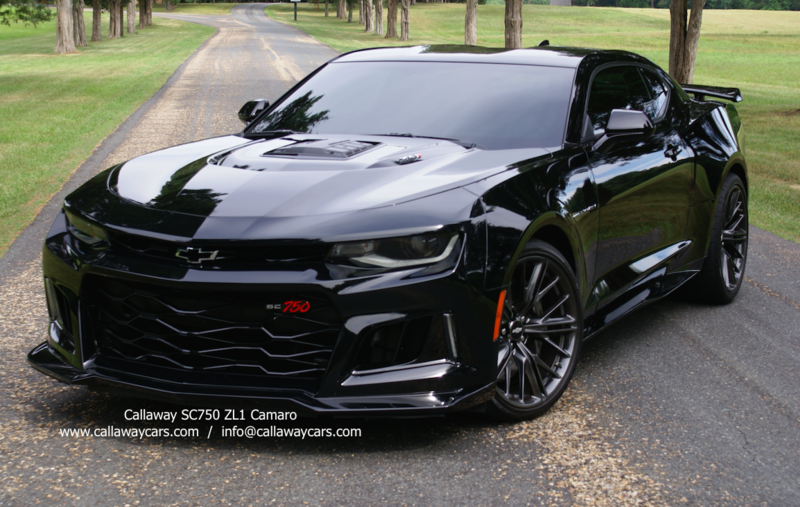 Have you seen the new Callaway SC750 ZL1 Camaro? 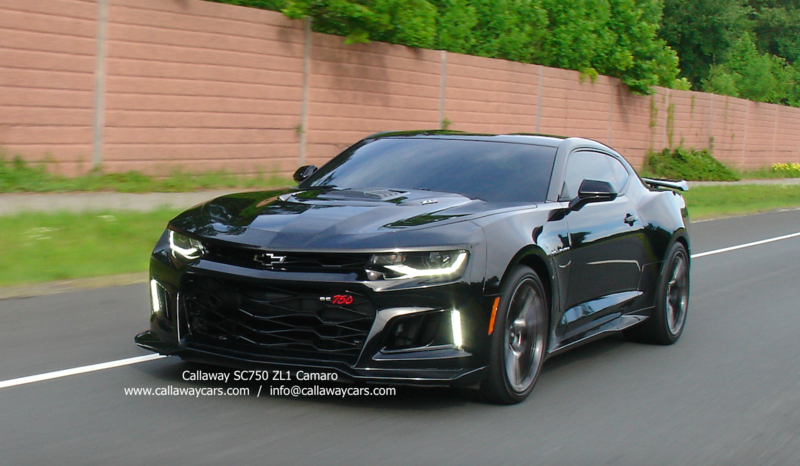 Stay tuned for an upcoming episode of MotorWeek TV where this car, which was the very first Callaway SC750 ZL1 Camaro produced, will be featured. 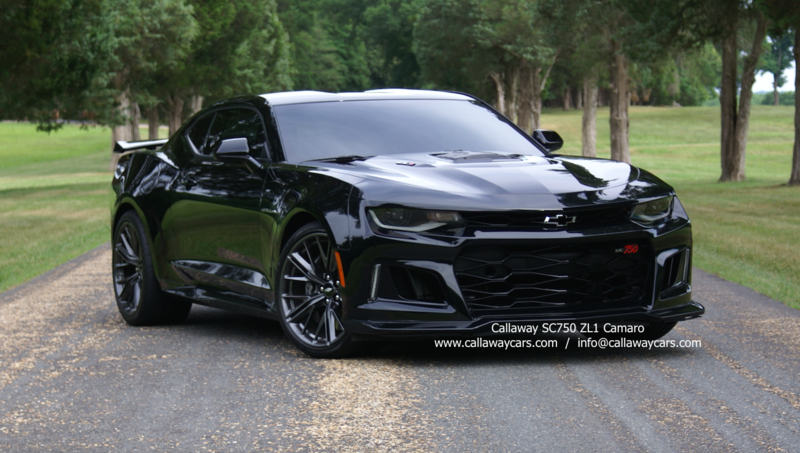 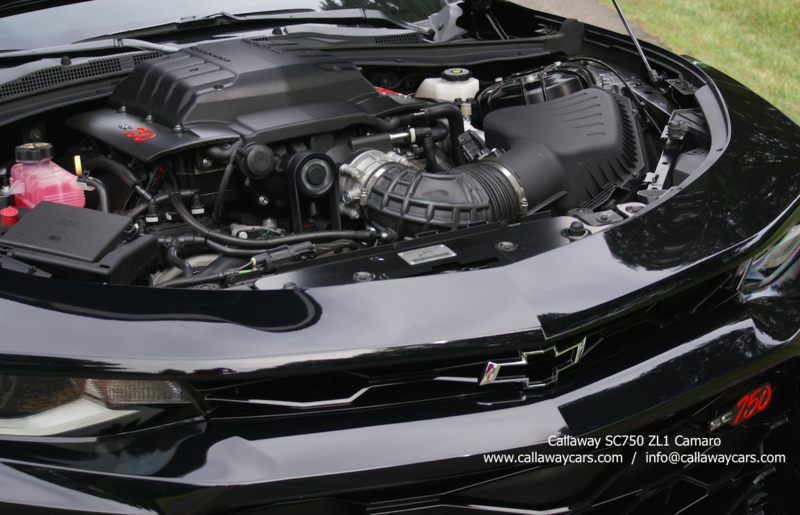 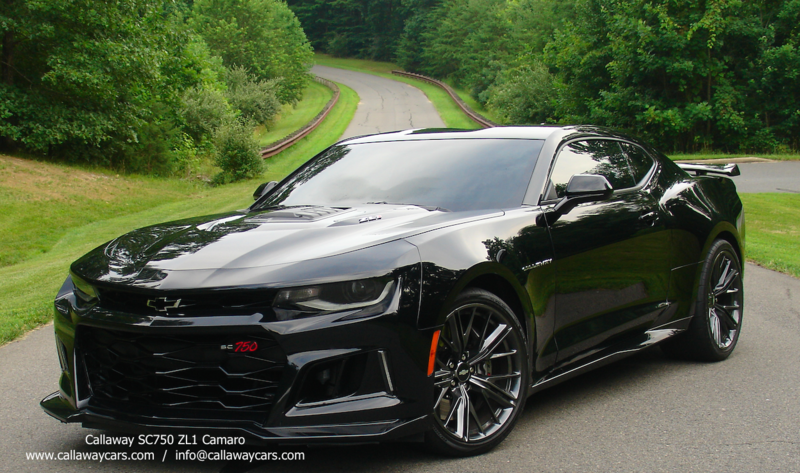 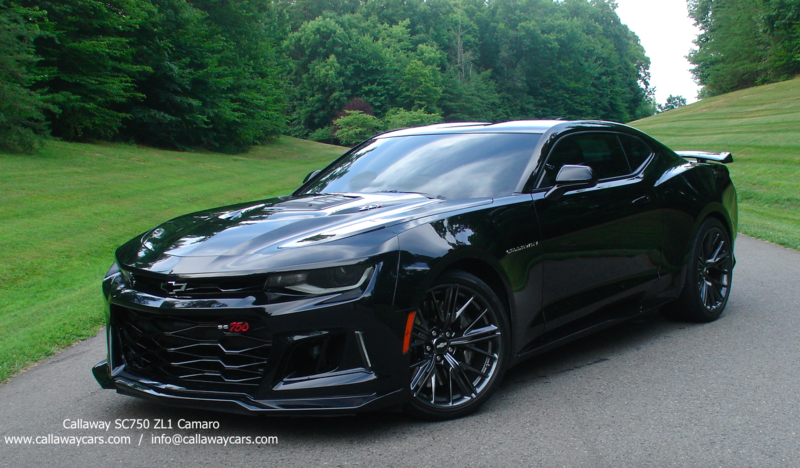 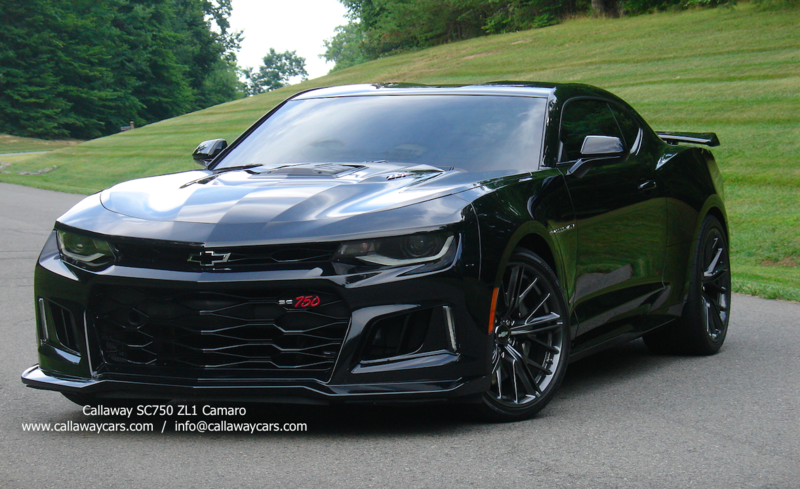 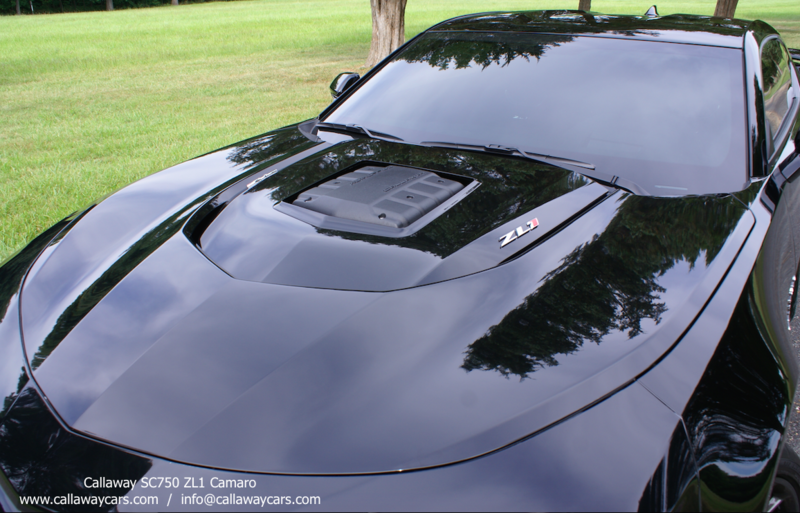 Re: MW TV: Have you seen the new Callaway SC750 ZL1 Camaro?